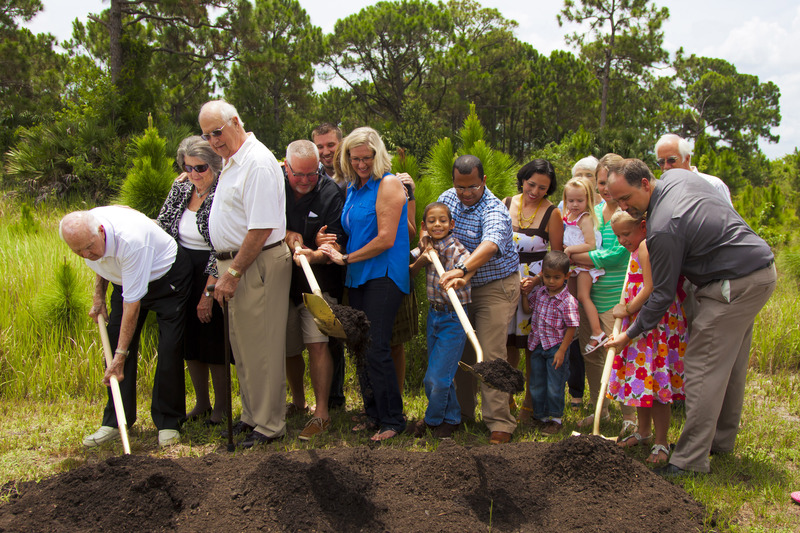 Sunday, June 30th, was the ground breaking ceremony for Sunlight’s new Worship Center here in Port St. Lucie! Generations of church families gathered on the site of the new Sanctuary to celebrate the expansion project that is about to begin this week. View our photo album on Facebook to see more of the event. 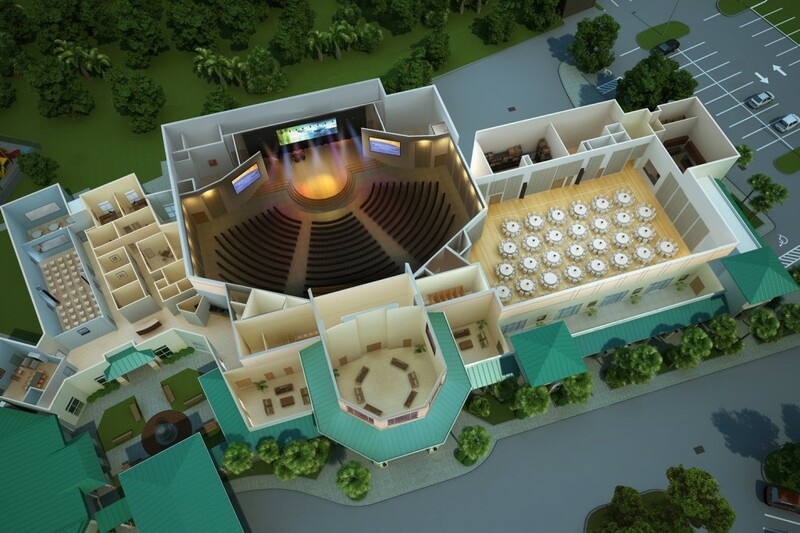 You can also learn more about the building project here on our Legacy page.